Sponsored children Riza Mae (left), Kempee (middle), and John (holding a red bag) are transported to school in a pedicab driven by Kempee’s father, Johnny. The children live in Tabaco City in the eastern Albay province of the Philippines. 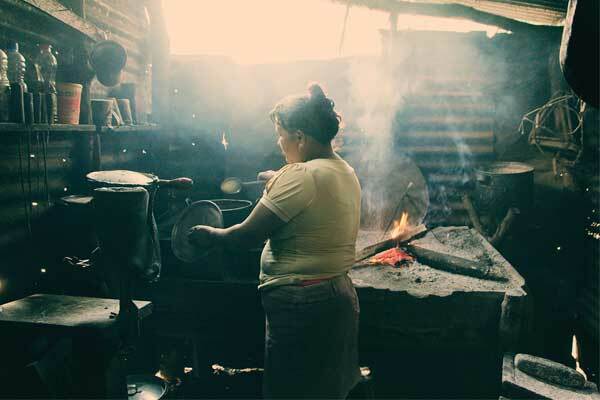 Eloisa, the mother of sponsored child Julio, cooks dinner over an open-fire stove in her home in western El Salvador. Julio is in high school studying accounting. 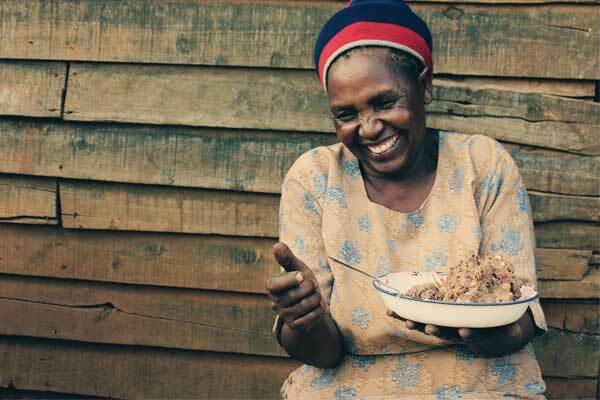 Recheal (second from left) is a 5-year-old sponsored child who lives with her family in south-central Uganda. 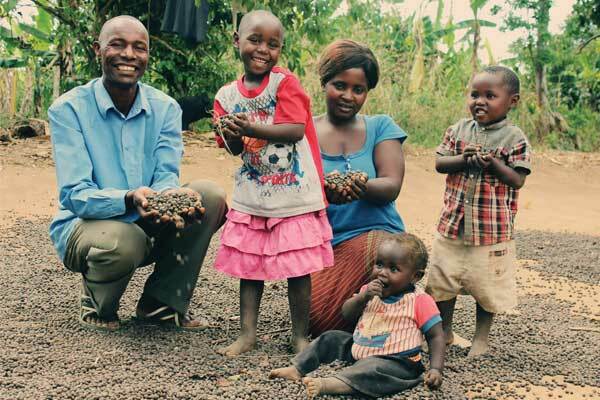 She is sorting coffee beans with her father Yuddataddeo (left), mother Cate, brother Mwanje (right) and baby brother Nanono (seated). 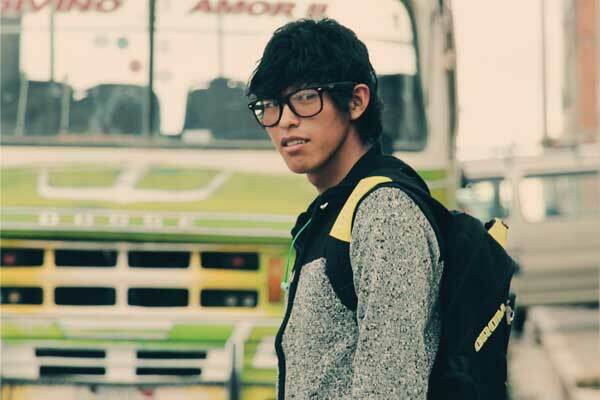 Ismael, a sponsored youth from a mountain village north of La Paz, Bolivia, walks to his university classes in the city. Born with a club foot and having lost his father to cancer, Ismael is determined to not let adversity keep him from achieving his goals. Guddi, a member of a local Unbound mothers group in Agra, India, stands in front of the loom she works at daily to earn income for her family. Guddi’s son, Shivam, is sponsored. Be a part of a child’s triumph. Sponsor today.